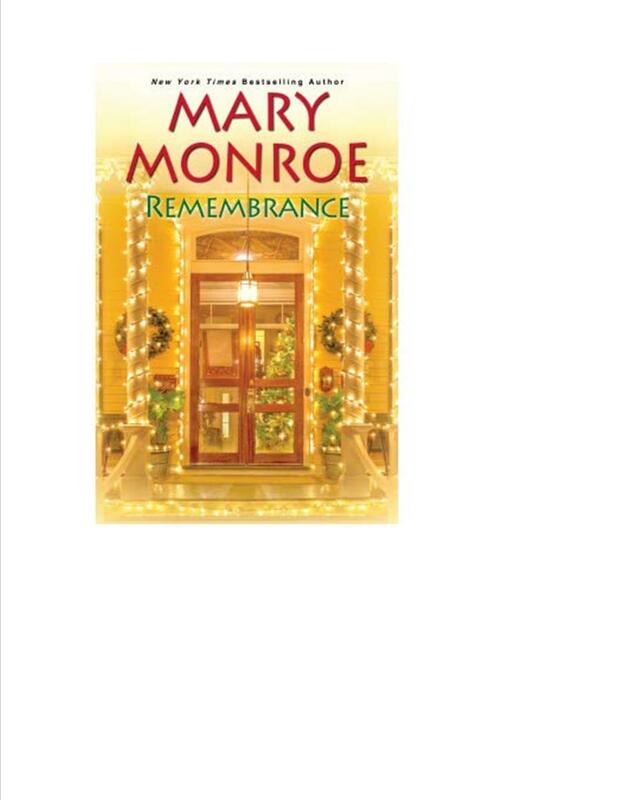 Start the year with us on Tuesday, January 8, 2019 at 6 PM as we discuss unforgettable novel, Remembrance, from New York Times best author Mary Monroe. For Beatrice Powell, the holidays are usually an extra-special time to celebrate. Between her twenty-year-plus marriage, gorgeous Berkeley, California, home, and three wonderful adult children, she has everything she could desire. But change-of-life doubts are making Beatrice a stranger to herself and her bewildered family. She only finds peace volunteering at the local soup kitchen, especially helping out homeless Charles Davenport. And his sensitivity and honesty soon comfort her in ways she never imagined. Drawn to Charles and the temptation of a second chance, Beatrice is faced with the hardest of decisions. But his insight, secretsand the reminder of a profound past encounterwill give her unexpected inspiration, gratitude, and the strength she needs to find her wayperhaps in time for Christmas. We will meet at Chick-Fil-A Restaurant located at 1100 Northside Drive NW Atlanta, GA 30318. We hope to see you there!